By the mid-forties it seemed to most talented young photographers that the future of the medium lay with the great new mass magazines. The reason was simple: In the magazines one's work would be seen by tens of millions of people; outside the magazines it was likely to be seen by one's friends. It was understood that the magazines presented difficulties. One's own interests and opinions were not necessarily identical with those of Henry Luce, for example, and it would presumably not be easy to use his machinery to serve one's private ends. But it would not be impossible, and with enough talent and energy and tenacity one might not only use the establishment, but in time reform it. In historical fact this is not the way things worked out. The problem was not that the establishment was stronger than the photographer, but rather that it was never precisely located, if indeed it existed at all, except as an abstraction. The enemies of photographer (it seemed) were editors and writers and art directors and researchers---the other members of the same committee that the photographer was a part of---who were also trying to use and perhaps reform the establishment, each from a slightly different vantage point. As in the case of most committee productions the result generally didn't wholly satisfy any of the collaborators. Eugene Smith was perhaps the photographer who tried most heroically to make the magazine photostory meet the standards of coherence, intensity, and personal accountability that one expects of a work of art. Predictably, his insistence on personal accountability did not fit comfortably into the system of group journalism. 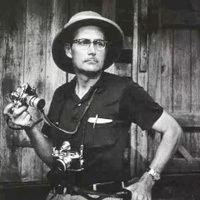 Other photographers followed the fever chart of Smith's career with almost as much interest as they followed his work. He was an unquestioned leader of the photostory experiment, but his lead was not invariably followed. His function was sometimes that of bellwether, and sometimes that of the canary that is watched carefully in deep mines. 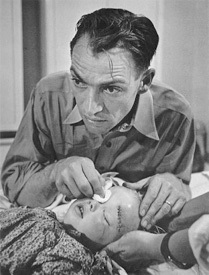 The essays photographed by Smith during the decade after the Second World War remain memorable; they probably represent the highest success that photography achieved within the format of the magazine photostory. It should be added that the stories, as stories, are less satisfactory than the best pictures in them. The whole is somehow less than the sum of the parts. Conversely, the best photographs---like the one reproduced here---transcend the narrative of which they were a part. 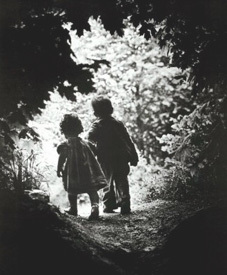 In 1955, having just ended his high-profile but stormy career with Life magazine by resigning, W. Eugene Smith was commissioned to spend three weeks in Pittsburgh and produce one hundred photographs for noted journalist and author Stefan Lorant's book commemorating the city's bicentennial. a balanced assessment of this talented and troubled figure. 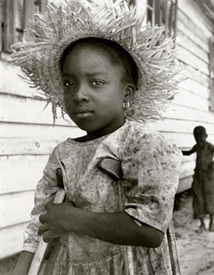 The 350 photographs are richly reproduced and reflect the scope of Smith's work.